"...at that point we would then be looking at a capability to take out a missile that could [hit] any of our countries in Europe and hit America in Alaska." At a press briefing this morning, Kay Bailey Hutchison, the U.S. 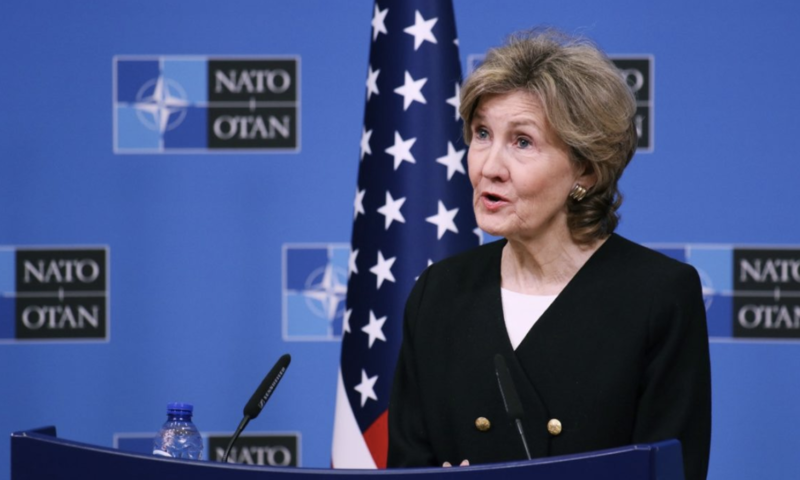 Permanent Representative to NATO, issued a series of confusing and potentially dangerous statements about the future of the U.S.-Russia relationship. Hutchison’s remarks in response to a question on Russia’s ongoing violations of the Intermediate-range Nuclear Forces (INF) Treaty were initially reported as a possible declaration that America might be prepared to take direct military action to eliminate weapons not allowed by the treaty. 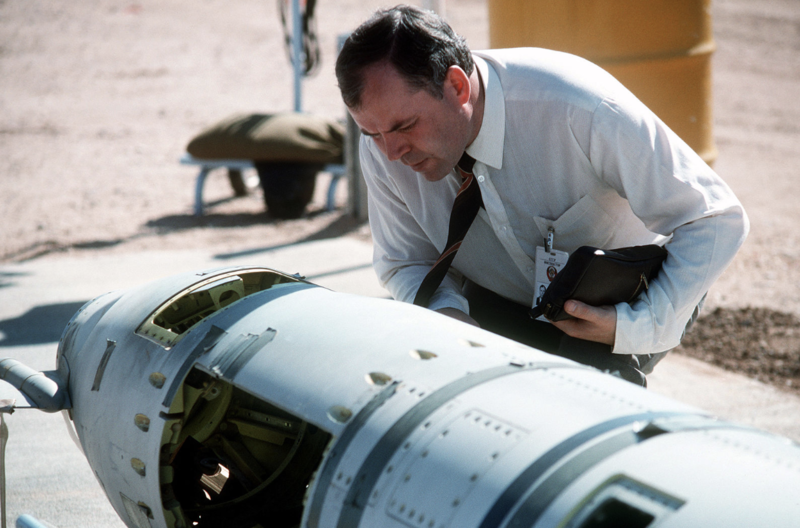 The 1987 INF Treaty marked the first agreement by the United States and the Soviet Union to reduce their nuclear arsenals and eliminate an entire category of nuclear weapons delivery systems. It required both parties to destroy all (nuclear and conventional) ground-launched ballistic and cruise missiles with ranges of 500 to 5,500 kilometers, and included verification measures. Since it was reported in 2013 that Russia had developed a missile that violated the treaty, the issue has been a sticking point in the U.S.-Russia relationship. "A sober understanding of the weight of this responsibility, and diplomatic engagement on arms control and related issues, is the only way forward to make sure that potential misunderstandings such as this one do not escalate into conflict." Though she later issued a correction, saying that the U.S. will have to match Russian capabilities if it does not return to compliance. But Hutchison’s remarks were in line with a general attitude of aggressive posturing with regard to the U.S.’s adversarial international relationships. It’s hard to overstate how dangerous a misinterpretation in this context could be: with conventional force buildups on both sides and scores of nuclear weapons ready to launch at a moment’s notice, a perceived threat could become a devastating military action quickly. The fault lies not only with media hype, but with U.S. and Russian military postures that continue to allow for ambiguity around their willingness to use nuclear weapons in response to non-nuclear threats. The real threat on display here may not be the medium-range land-based cruise missiles that constitute Russia’s INF violation, but rather a lack of stability and coordination in a government responsible for thousands of nuclear weapons. A sober understanding of the weight of this responsibility, and diplomatic engagement on arms control and related issues, is the only way forward to make sure that potential misunderstandings such as this one do not escalate into conflict.